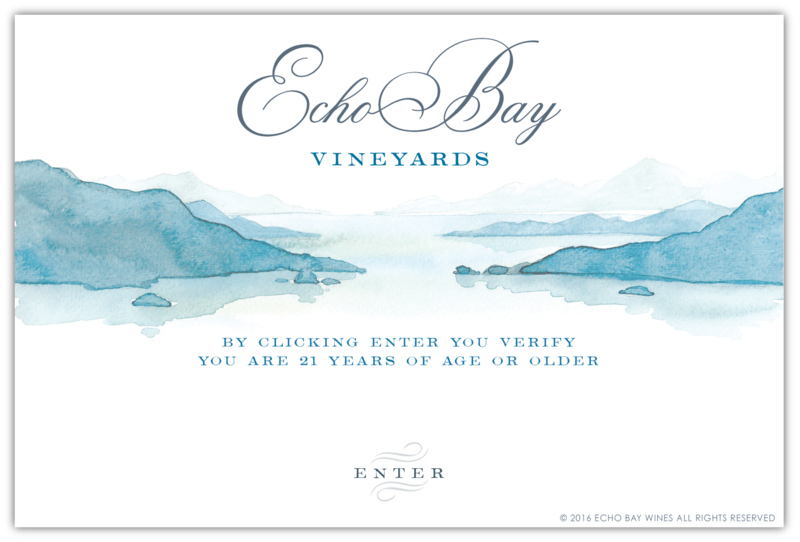 Echo Bay Vineyards - An echo of Marlborough in every sip. Crisp air. Bright flavor. An echo of Marlborough in every sip. When a grape and a place come together perfectly, what unfolds in the glass is magic. We’ve been growing Sauvignon Blanc on New Zealand’s South Island long enough to know it’s not exactly magic—it’s a force of nature. Echo Bay Sauvignon Blanc comes from the Rapaura region—the very heart of Marlborough’s Golden Mile—where stony soils and brilliant sunshine bring this grape variety to the pinnacle of its expression. Jagged peaks. Brilliant skies. Shimmering inlets. It’s no secret Marlborough is the world’s epicenter of Sauvignon Blanc production. Sure, it’s made all over the planet, but never has a grape variety so wholly embraced a specific terroir—and vice versa—as Sauvignon Blanc does on the northeastern edge of New Zealand’s South Island. A combination of rugged mountains, cooling sea breezes, brilliant sunshine and crystal blue inlets makes Marlborough unlike any other wine region on earth. Spectacular natural beauty. Bursting with flavor. Zesty citrus. Floral notes. Passion fruit, melon, fig and gooseberry. Echo Bay Sauvignon Blanc is bursting with flavor. Crafted entirely from Railyard Vineyard in the heart of Marlborough’s Golden Mile, this wine is an exuberant expression of its vines.